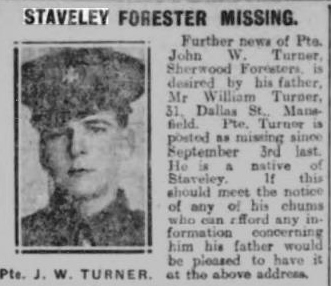 The original rules governing the Staveley Parish Memorial were that a man had to be resident in the parish at the time of his enlistment. 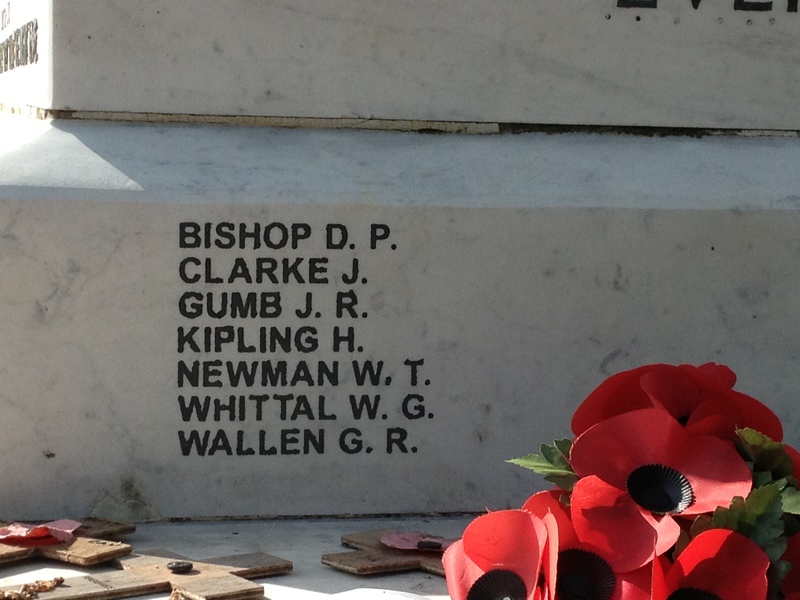 This led to the names of a large number of casualties from the area being excluded. 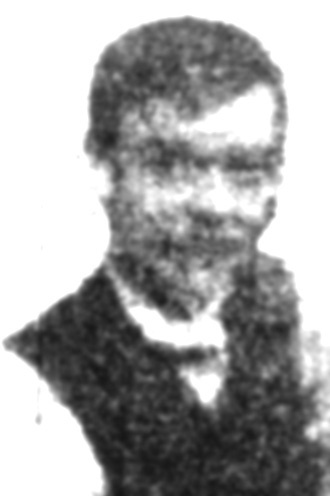 Brother of Mr. W. Bishop, of 86, Speedwell Terrace, Staveley Town, Chesterfield. 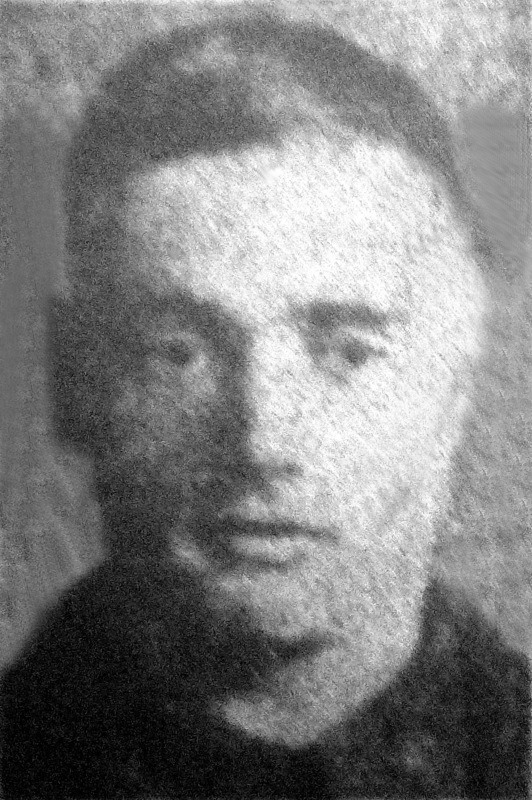 Son of John Thomas and Mary Ann Gumb, of 2, Coop Villas, Mastin Moor, Norbriggs Chesterfield, Derbyshire. 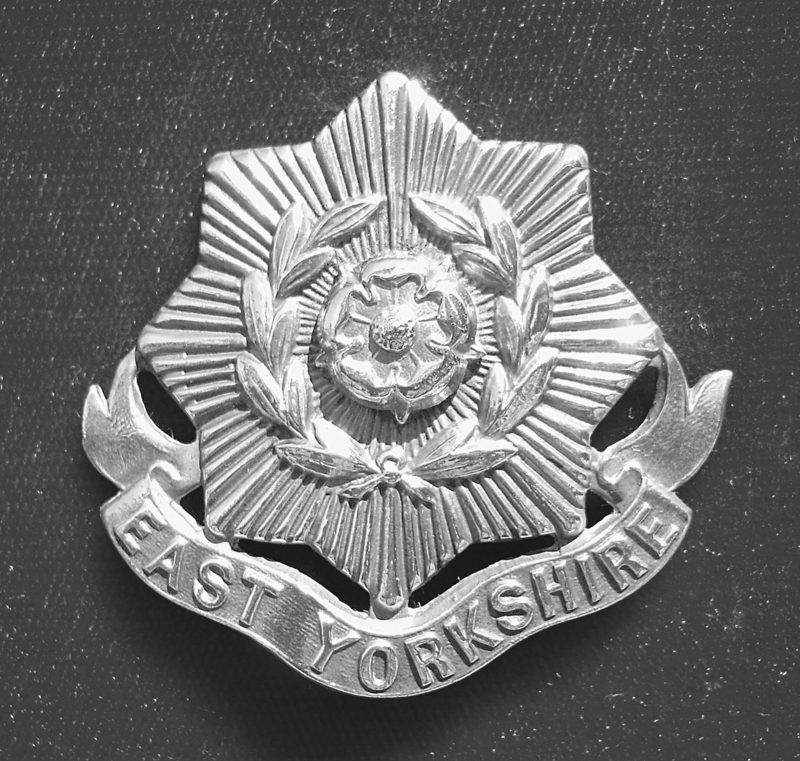 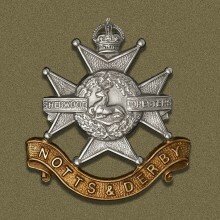 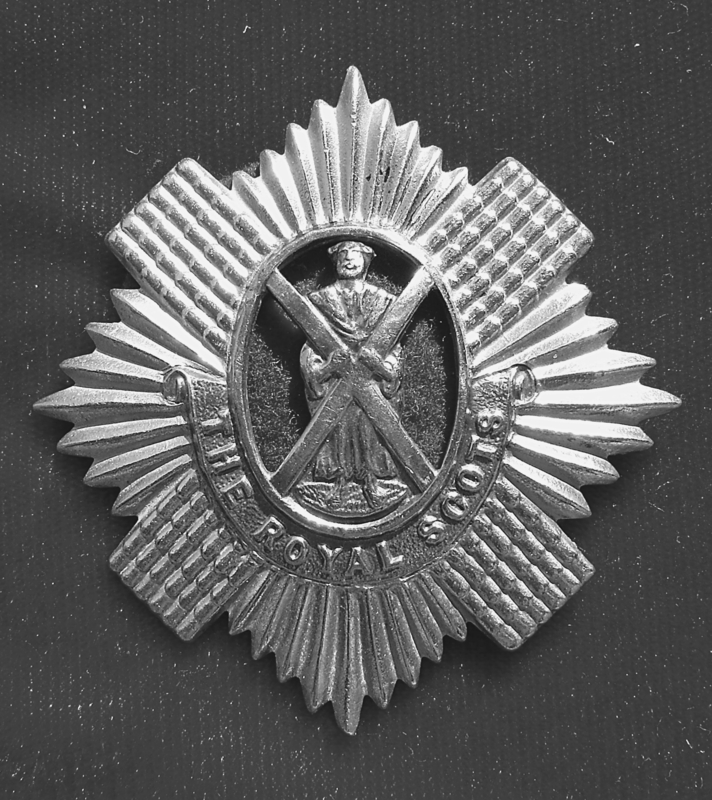 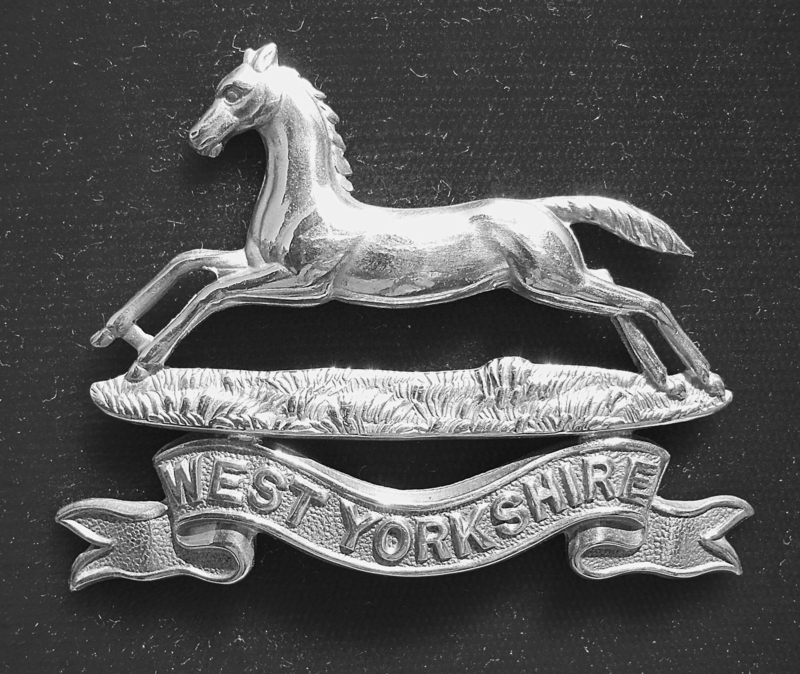 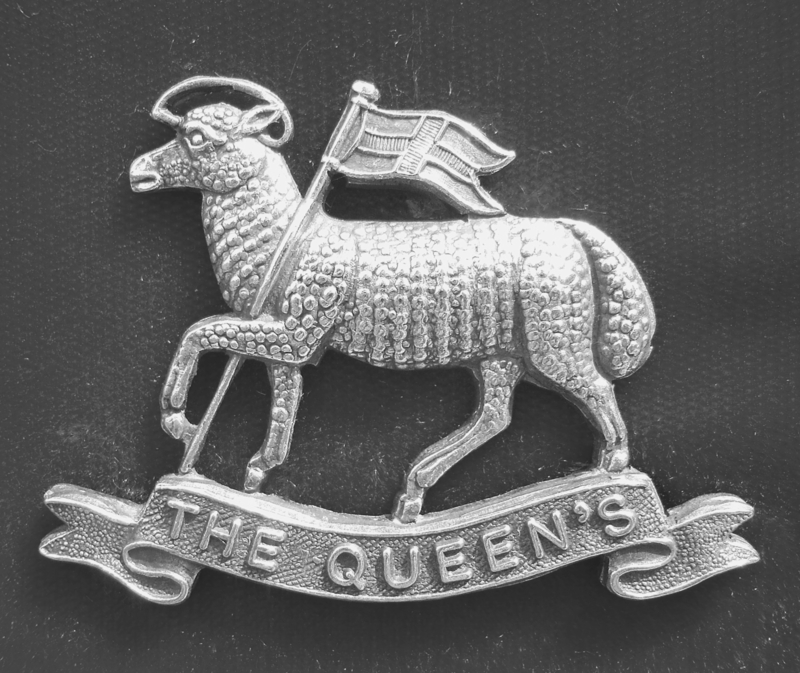 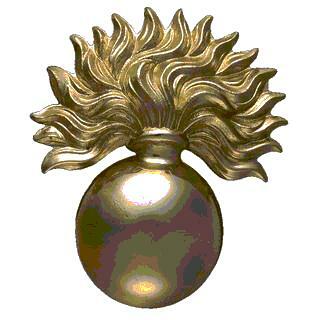 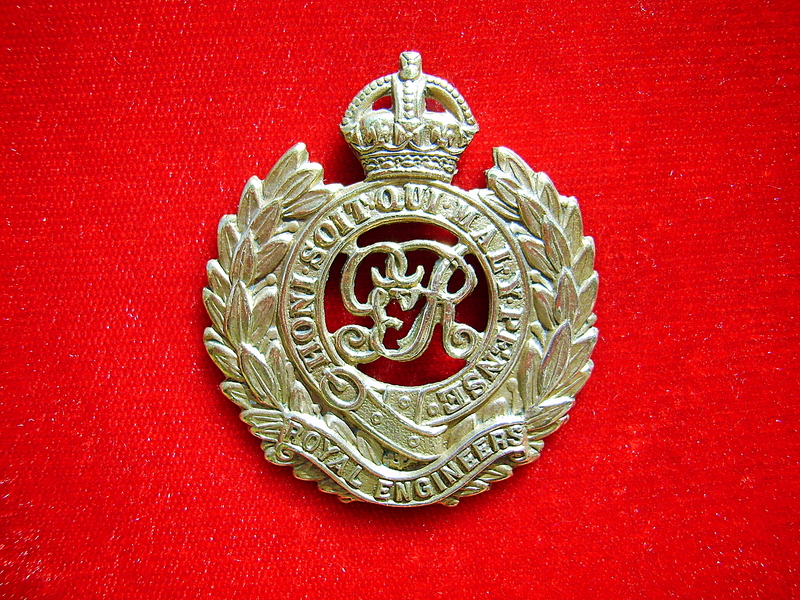 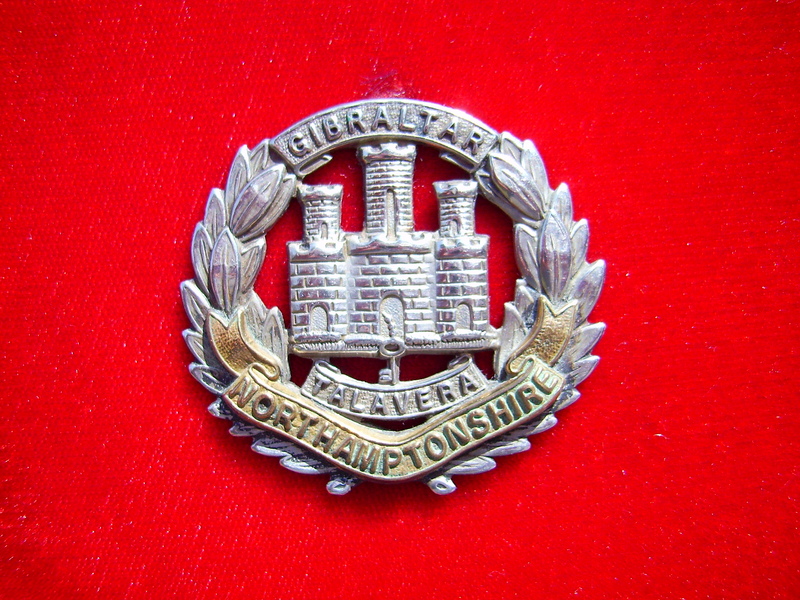 10821, 1st Bn., Sherwood Foresters (Notts and Derby Regiment) died on 15th May 1915 aged 27. 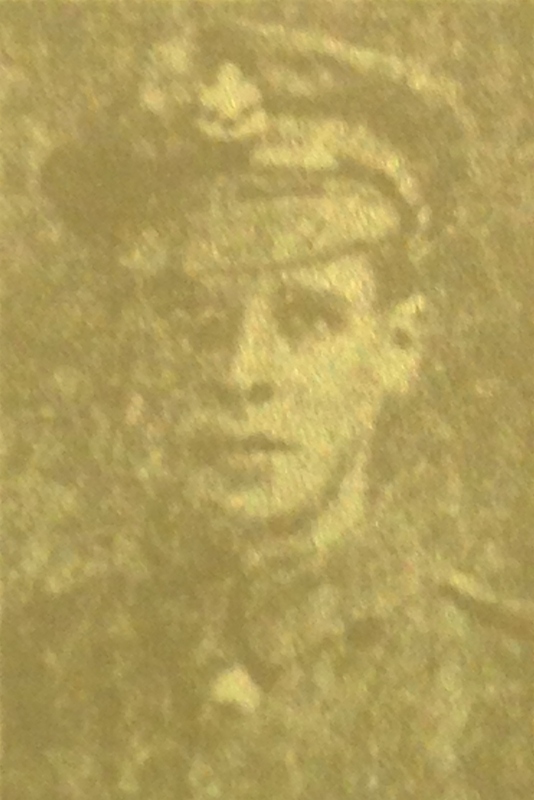 Son of George Fletcher, of 77, Asquith Rd., Bentley, Doncaster. 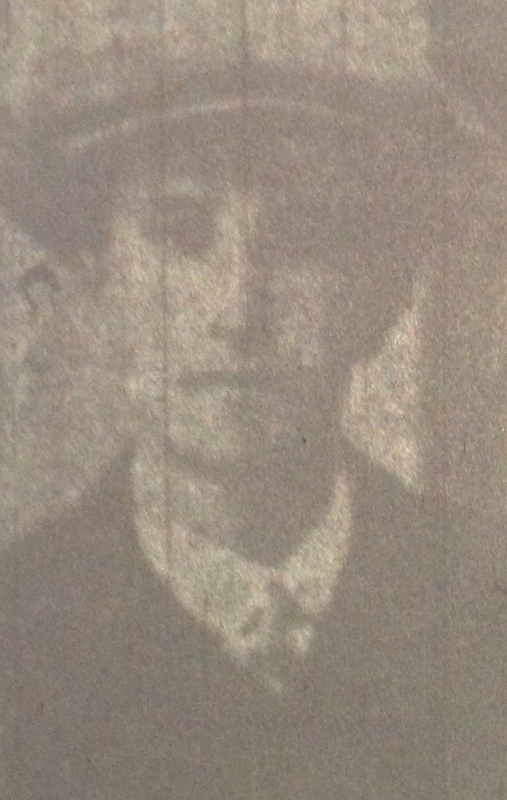 Son of Samuel Price and Selina Price, of 56, Chesterfield Rd., Shuttlewood, Chesterfield. 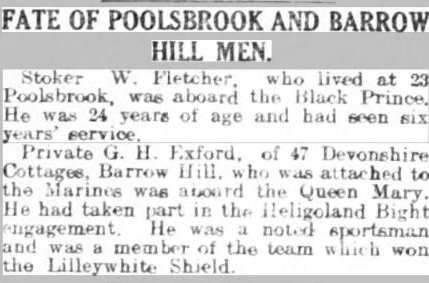 Born at Poolsbrook. 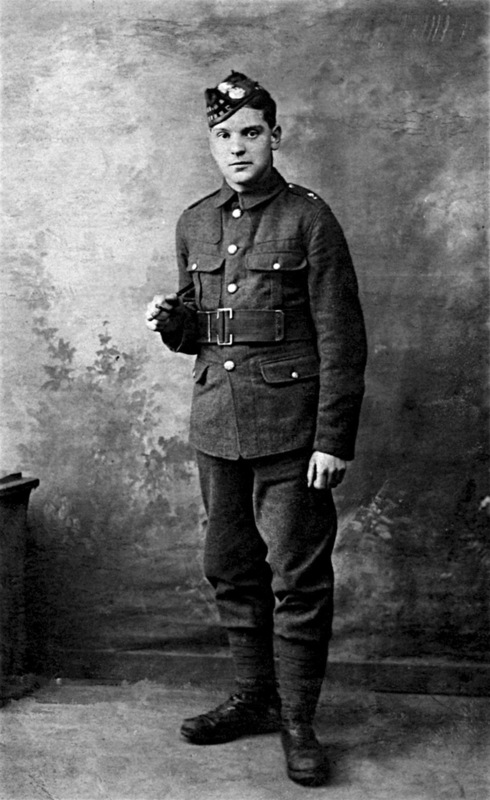 Born and enlisted at Staveley. 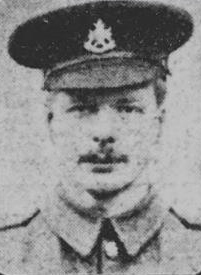 Son of Mary Webster (formerly Tomlinson), of 55, Unity St., East Kirkby, Notts, and the late John Tomlinson. 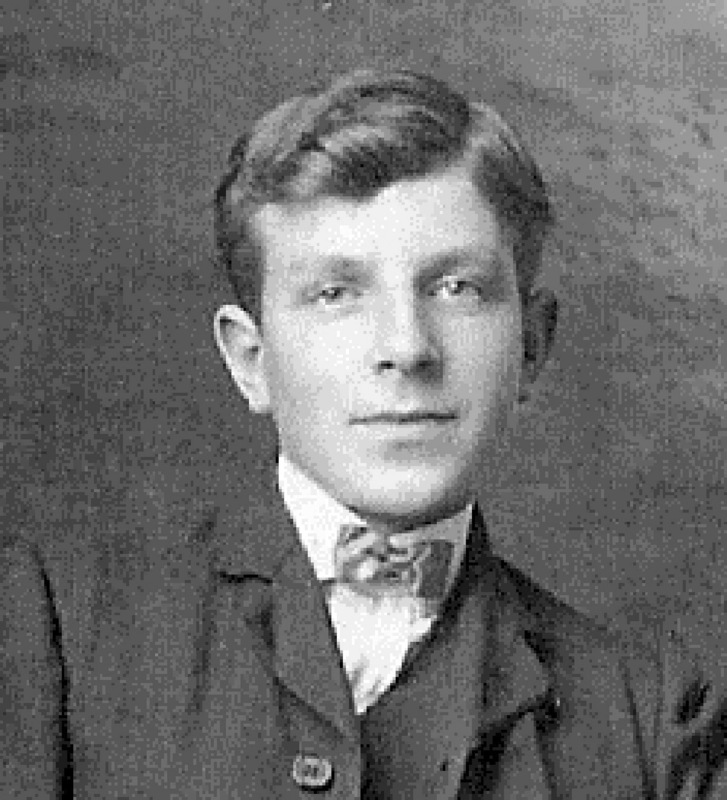 Born at Staveley, Derbyshire. 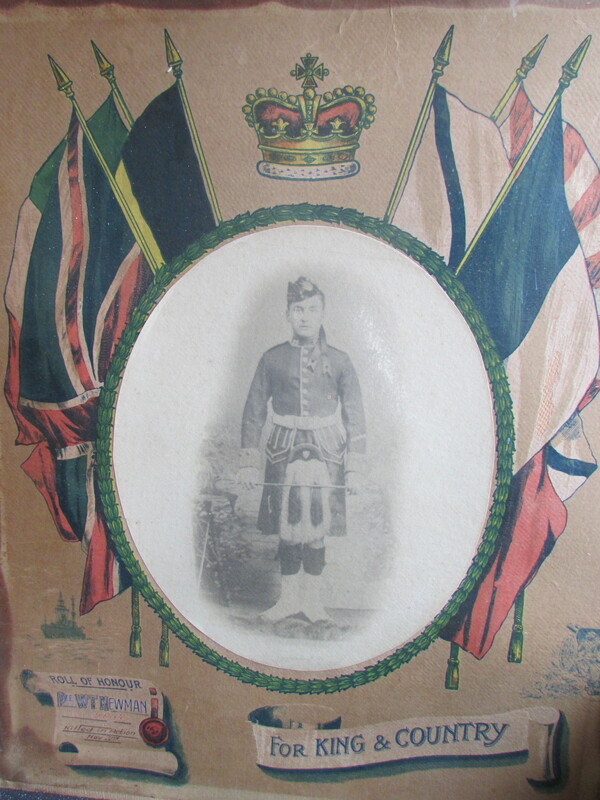 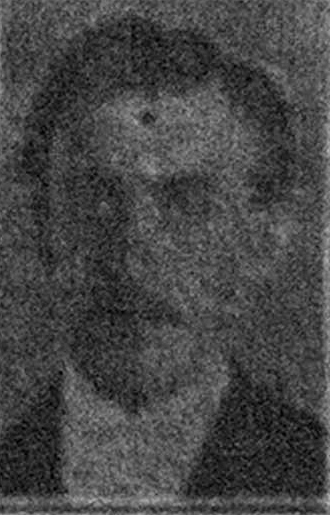 Son of Clara Wagstaff, of Church Gresley, Derbyshire; husband of C. E. M. Wagstaff, of 59, East View, Duke St., Staveley, Chesterfield. 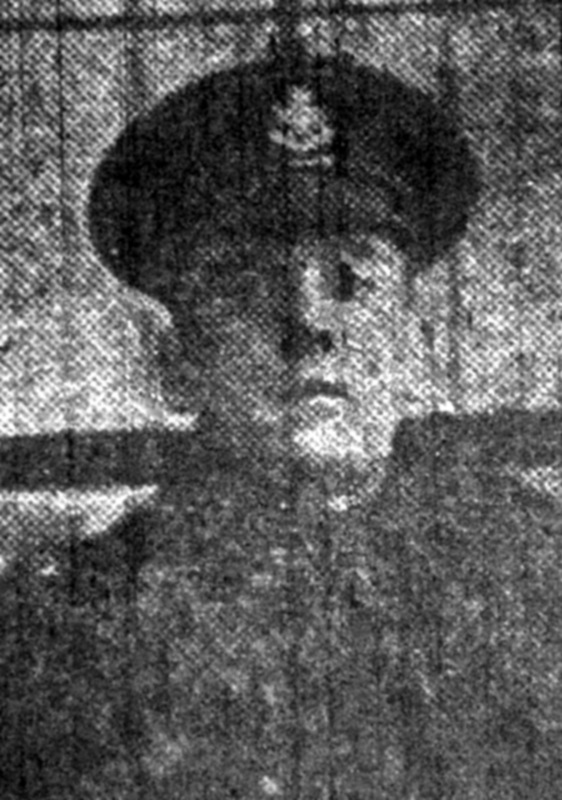 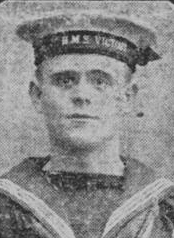 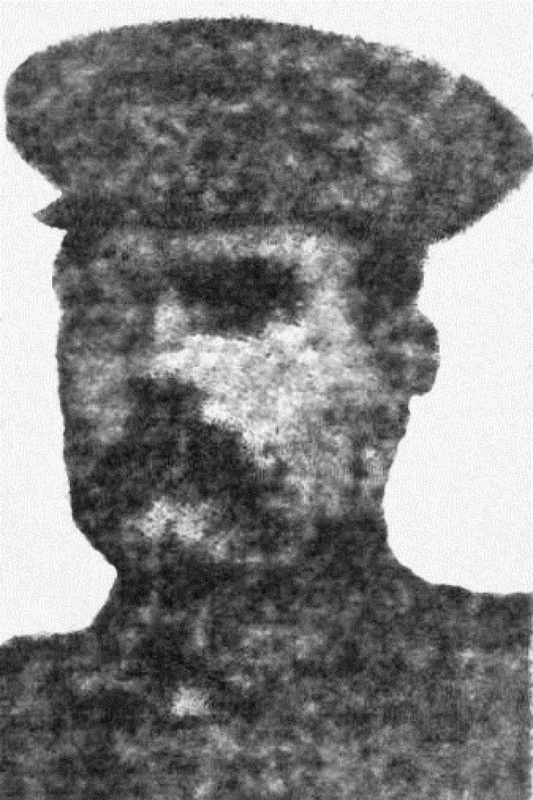 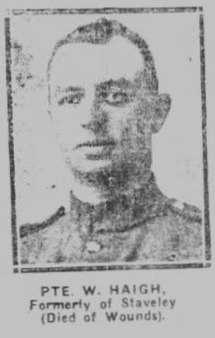 Private E. Wells – listed in the Derbyshire Courier 11th November 1916 having died of wounds.